Vax VRS5W carpet cleaner. Includes carpet cleaning solution. 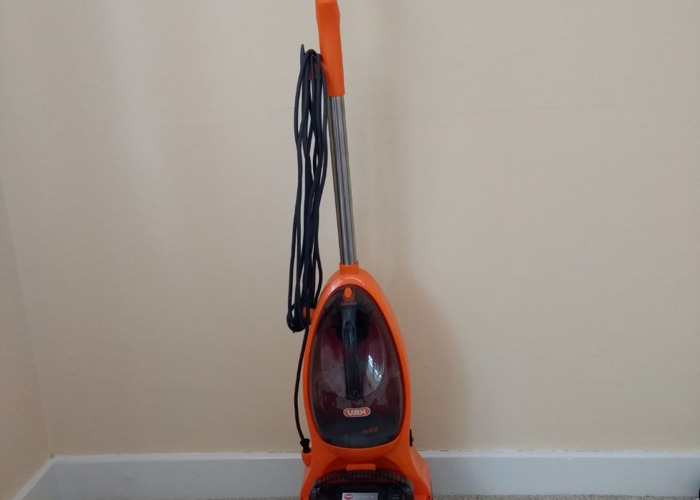 Also have a cordless Vax Blade Ultra Stick Vacuum available to hire (see separate listing).